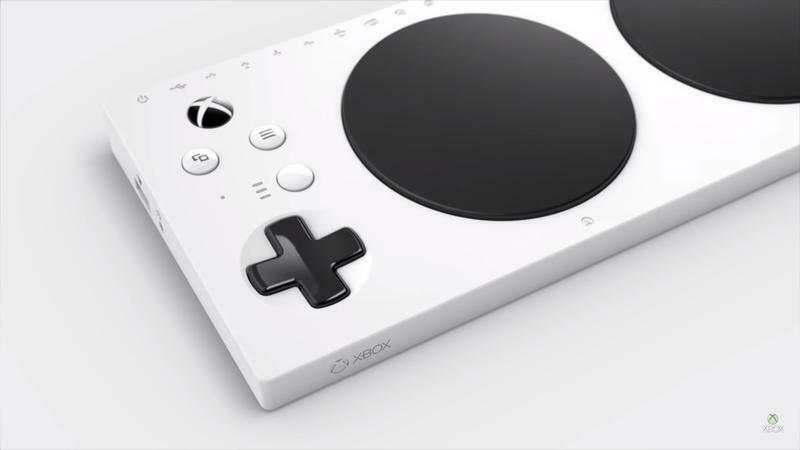 Earlier this week, a single image of a new controller for the Xbox leaked out, and it was reported at the time that this was an accessibility-focused controller. 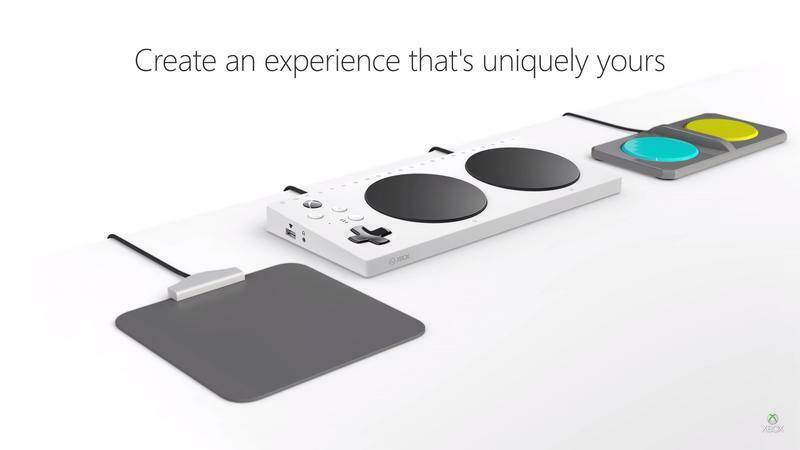 Following these reports, Microsoft has officially revealed the Xbox Adaptive Controller, meant to do just what it sounds like – adapt to the user’s needs. 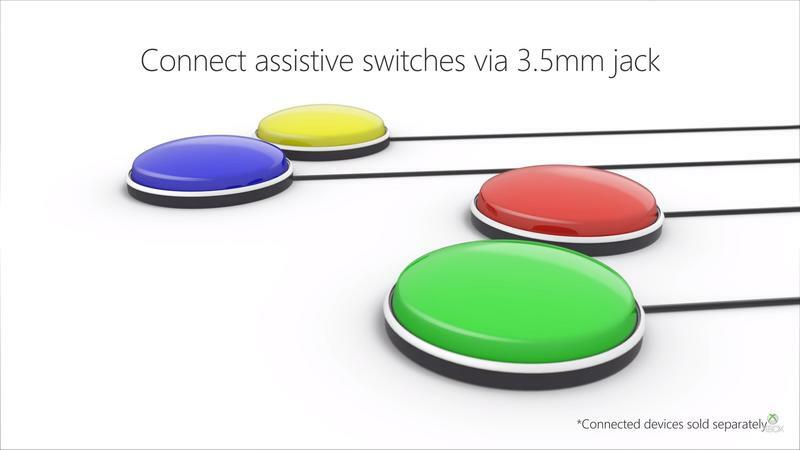 Using external inputs, the controller can be configured to fit the needs of a wide variety of players. 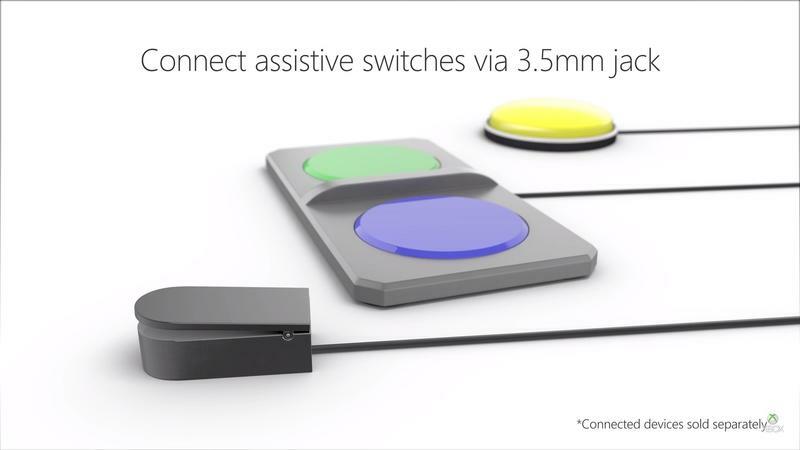 Players lacking fine motor control, or those whose limitations require them to game using their feet or mouth can plug accessories into the controller that fit their needs. 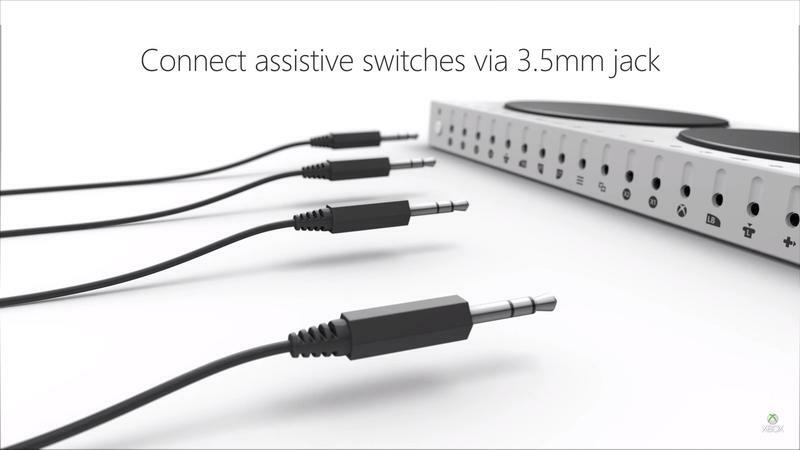 The controller can then be mapped in the Xbox controller app to make just about any input jack perform any controller function. 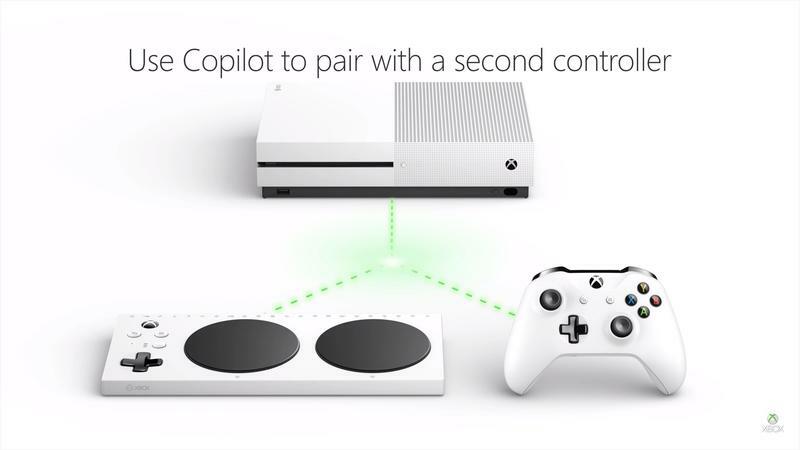 And then a secondary standard Xbox controller can be linked to the Adaptive Controller in what Microsoft is calling Co-pilot Mode. 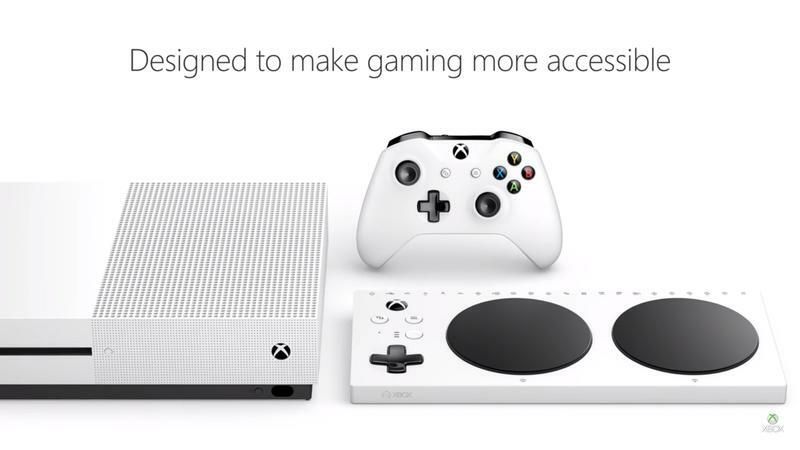 The gallery below shows some of the possibilities available to those gamers. Initiatives like these have been taken on by third parties in the past. 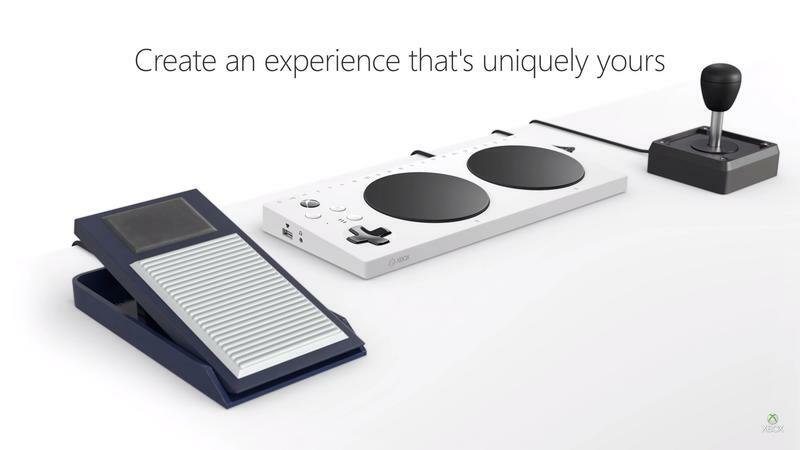 Controllers for disabled and differently-abled gamers are complicated and it’s tough to serve all the different needs of these audiences. 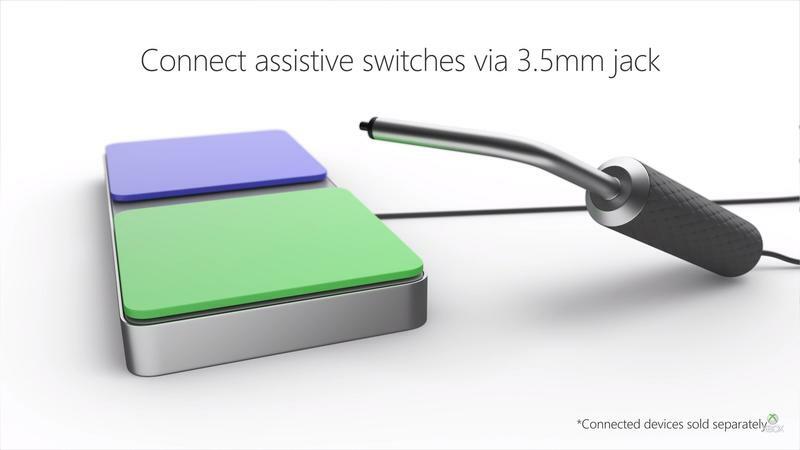 To see a console manufacturer putting out first-party hardware meant to address these niche needs is really cool. 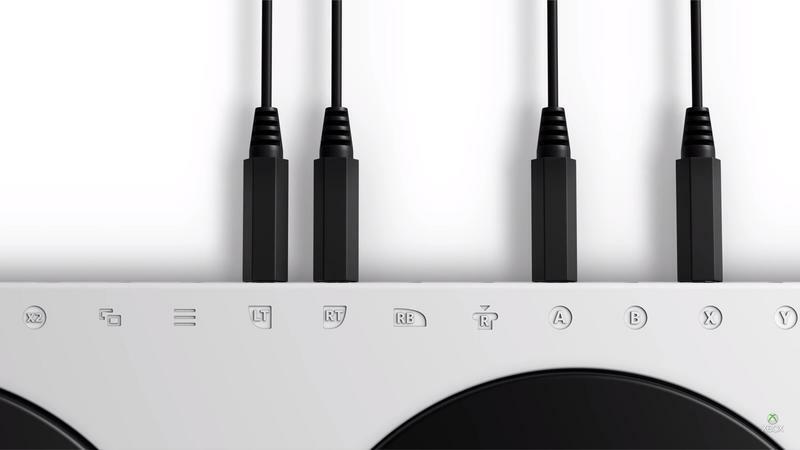 The 3.5-mm jack used for these inputs means that gamers won’t be restricted to using Microsoft-made switches, buttons, and joysticks. 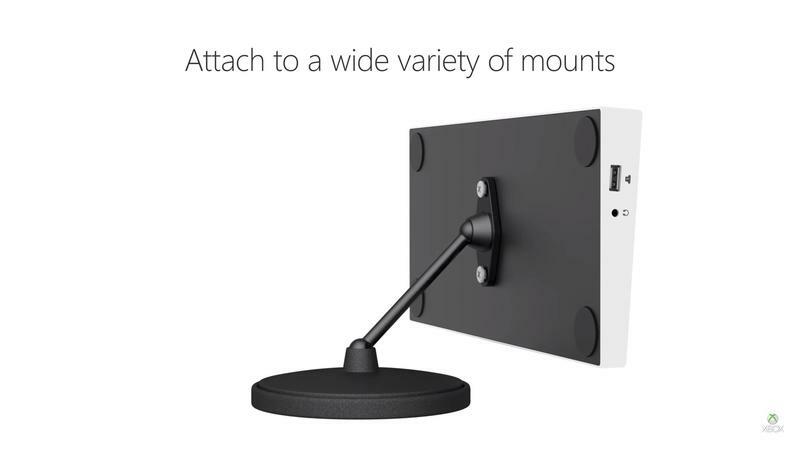 There’s already a whole market of those kinds of items out there. 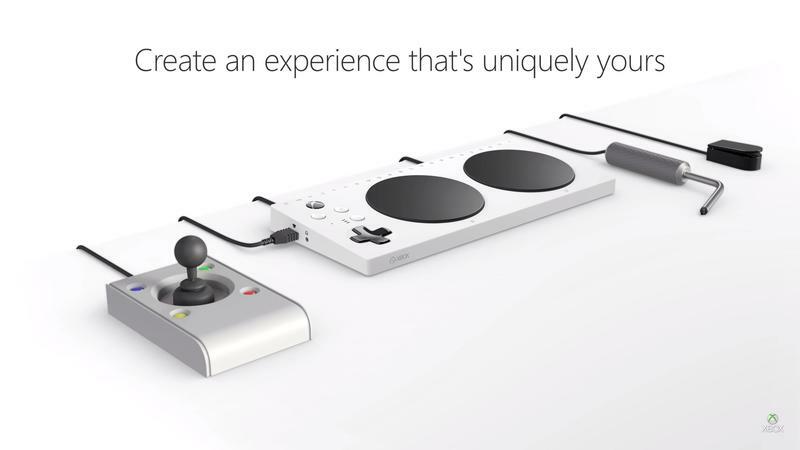 On top of that, the controller itself is only $100, which isn’t too bad for such a niche piece of hardware. 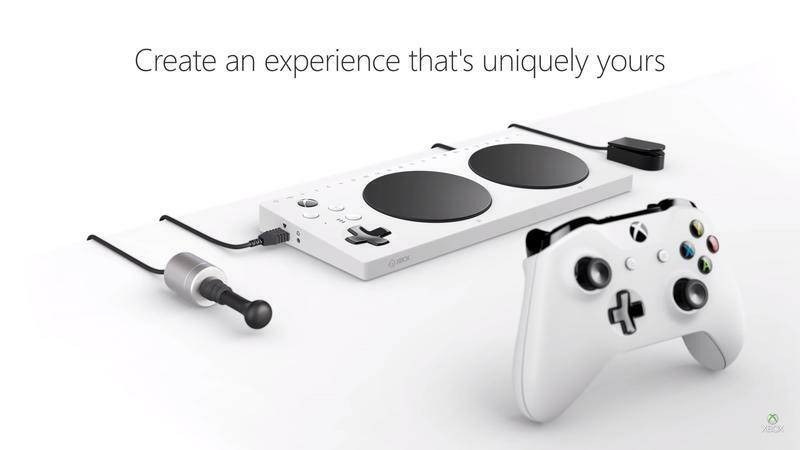 With that said, a controller this flexible is going to end up being used by other gamers to play games in new ways, too. 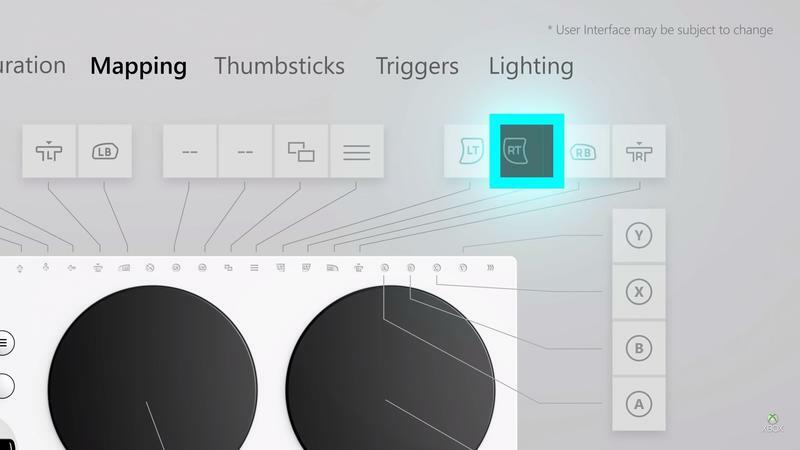 Even if you have full use of your hands and fingers, there are plenty of ways to bring your feet into the mix in a game. 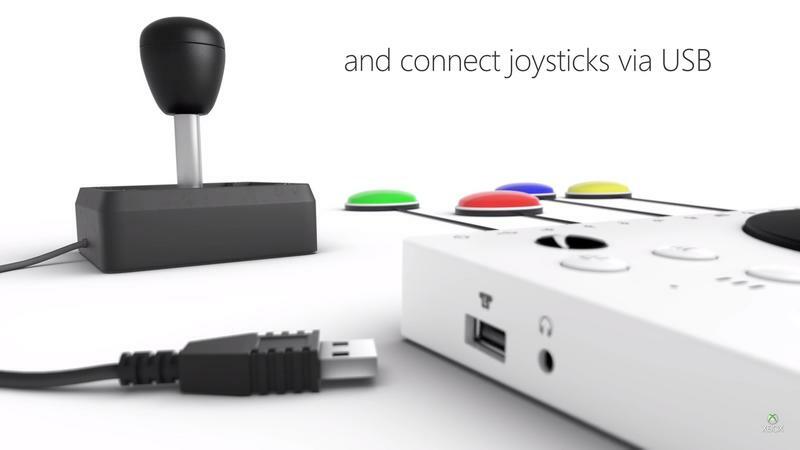 That may not be the core intent of the controller, but it’s still cool, too. 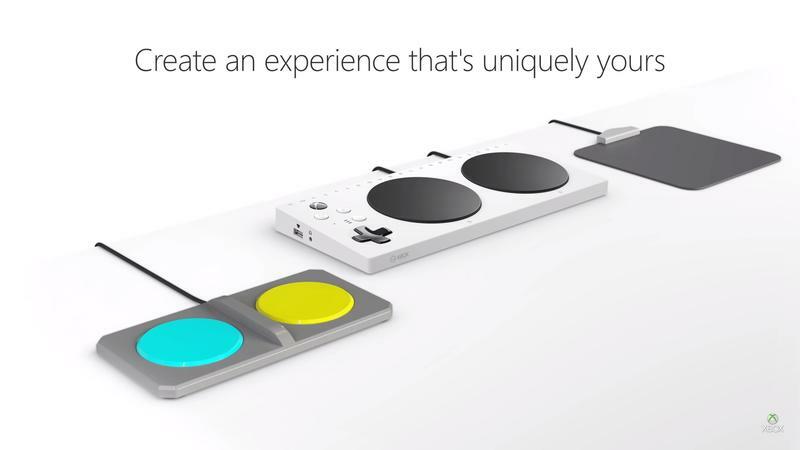 The possibilities with the controller are almost endless, and I’m eager to see how people end up using it. 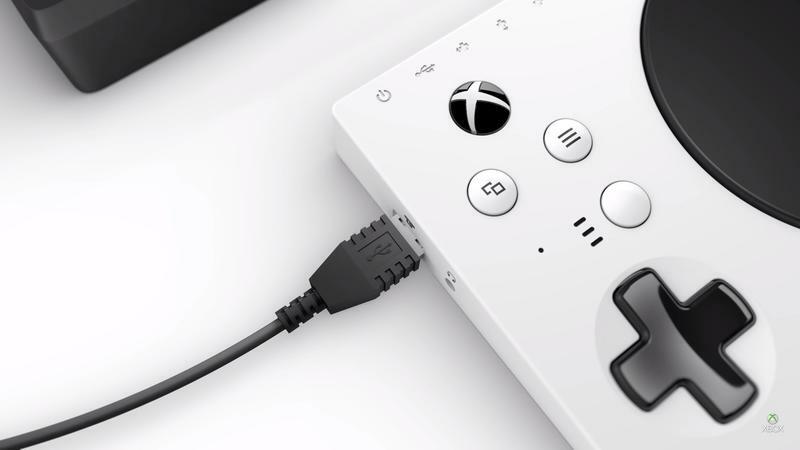 The controller doesn’t have a release date, but Microsoft is promising that it will be available yet this year and has an info page up where you can subscribe for updates.